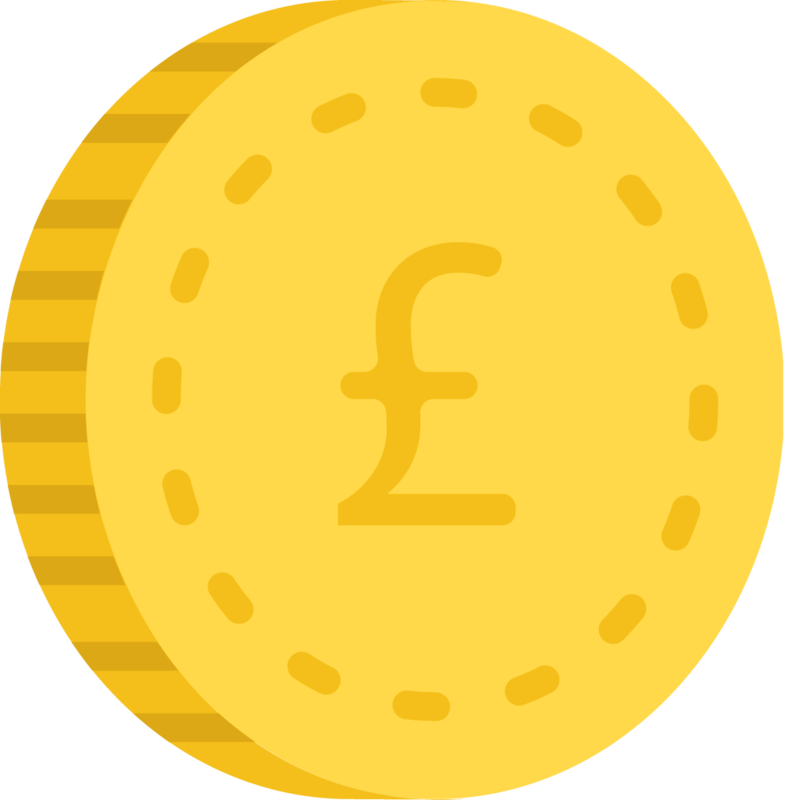 Metre starts at £1! No higher night rates! 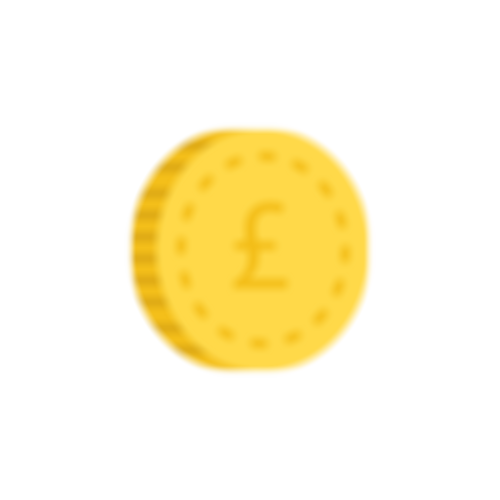 Economical Cars - With an Economical Price - Lets Go Eco! 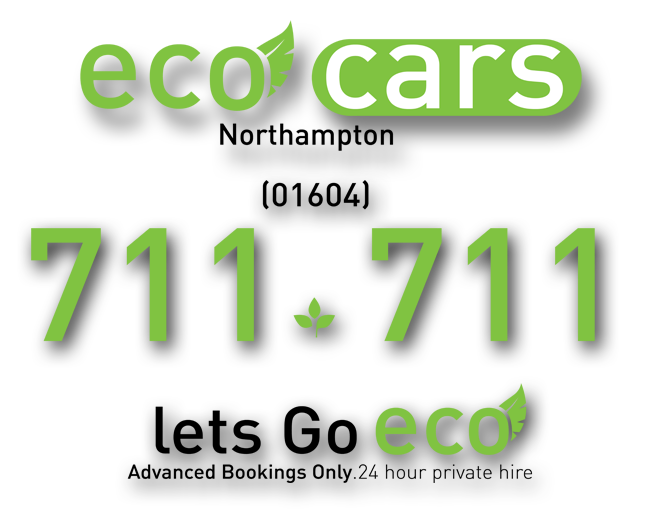 Welcome to Eco Cars Northampton Your new 24 hours private hire car firm! 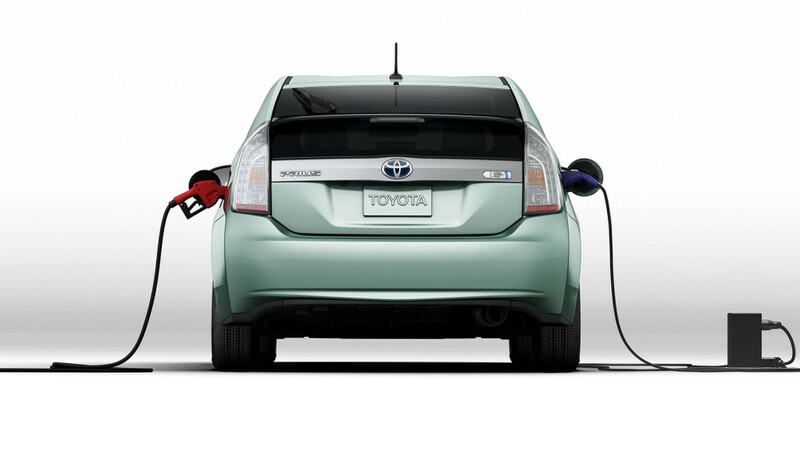 A large amount of our cars are hybrid and bio diesel, because we care about a cleaner future. 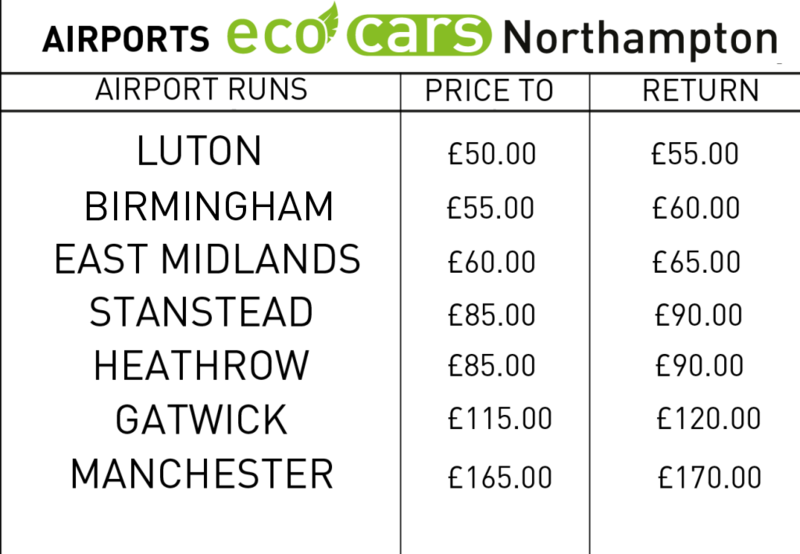 You can even keep your wallet green with eco cars Northampton. An Experienced and dedicated driver. CEO and driver. 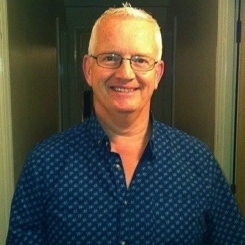 Dave has been a taxi driver for years and is pro active, dedicated and friendly. 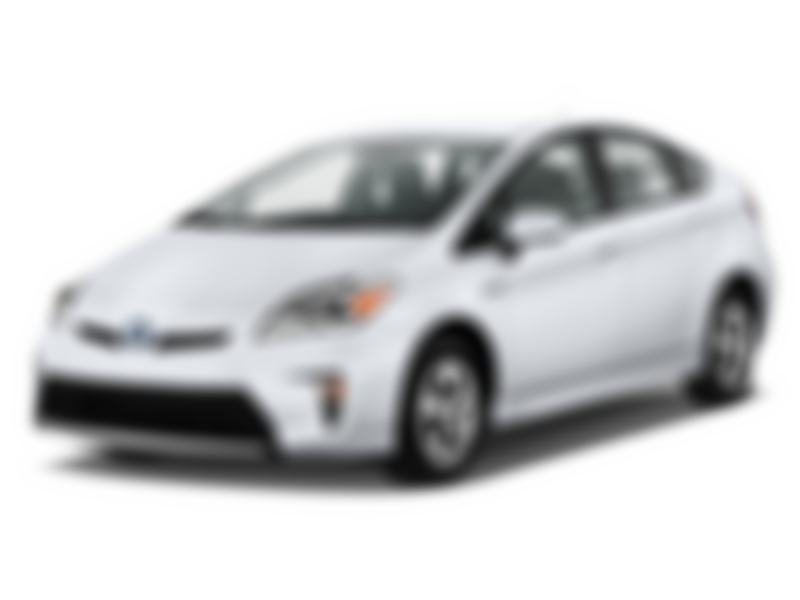 Prius. The world’s leading hybrid. 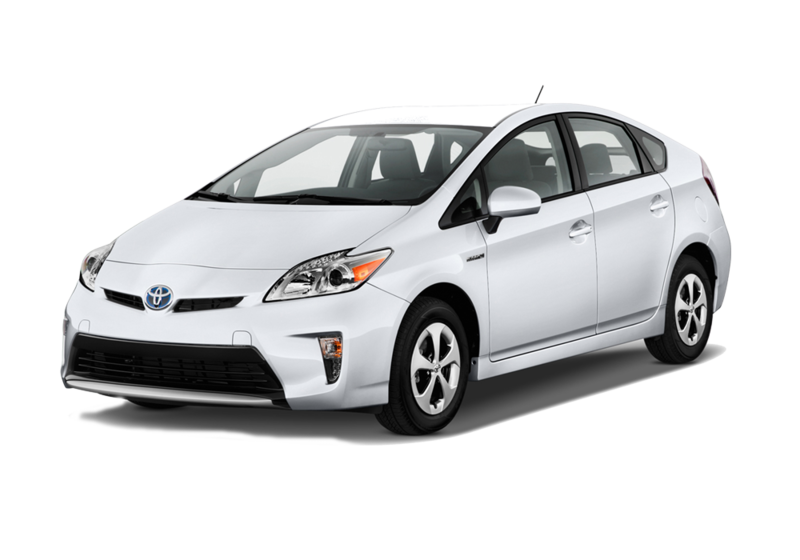 The Prius experience is effortlessly rewarding. Great looks, comfort and space combine with advanced Hybrid Synergy Drive® technology, finely tuned aerodynamics and lightweight materials. Together they give an exhilarating driving performance, world-class efficiencies and ultra-low CO2 emissions. Cannot praise the service enough. 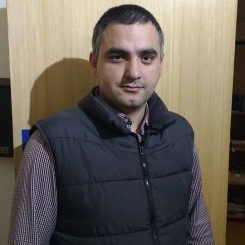 Friendly, 100% reliable, excellent value and willing to talk and discuss any questions I had. The owner even gave me his own number if I encountered any issues - which I didn't. and we are able to book her journeys and settle the account. She has blossomed with confidence and is enjoying her journeys. Lovely friendly driver, even got out to open the door! So chuffed. Download our free booking app.